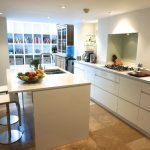 We design and build stunning bespoke kitchens to meet the demands of modern living and to enhance your life. We offer a 3D kitchen design service with HD renders so that you can visualize exactly what your kitchen will look like. All elements of our kitchens are hand made here in the UK. 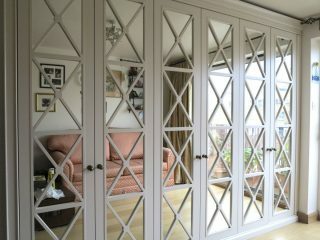 We manufacture and install a wide range of bespoke fitted wardrobes to suit a variety of tastes and budgets. 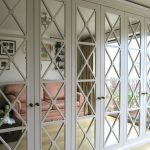 We take care in our design process to maximize storage, whilst never compromising on design. 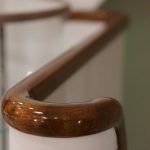 We hand-spray all of our furniture in any designer colour of your choice. Available in a wide selection of finishes, you can rest assured that your furniture is truly bespoke and will meet your exact requirements. 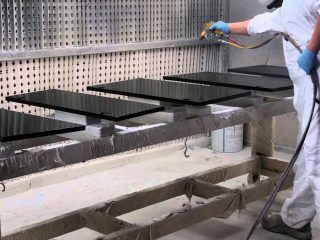 We take great care during each and every stage, from surface preparation right through to drying and polishing. 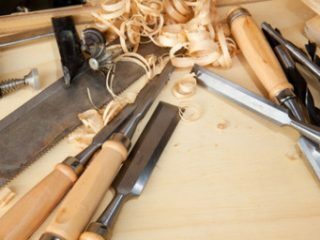 We offer a flexible and responsive service which delivers to exact client specifications and timescales. 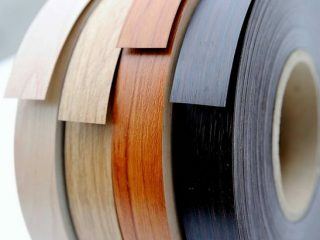 Our edging is available in a wide variety of thicknesses, finishes and designs. 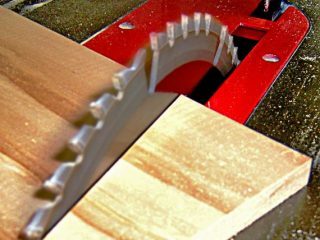 We regularly stock several common edging finishes and are therefore able to offer a same-day service if required. Fitted or freestanding units are another one of our specialties. 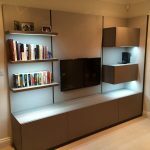 These include bookcases, TV cabinets, vanity units, sideboards etc. 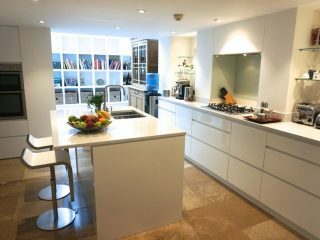 We regularly work from architect or designer drawings, and can provide a fully comprehensive CAD design service if required.